When it comes to making the perfect roasted turkey, it doesn’t get much better than this Citrus Tea-Glazed Roasted Turkey recipe. It truly is the best! Not only does it taste delicious, but the citrus tea-glaze adds a slightly sweet flavor and beautiful visual that will impress your guests this holiday season! This post has been sponsored by Milo’s®. 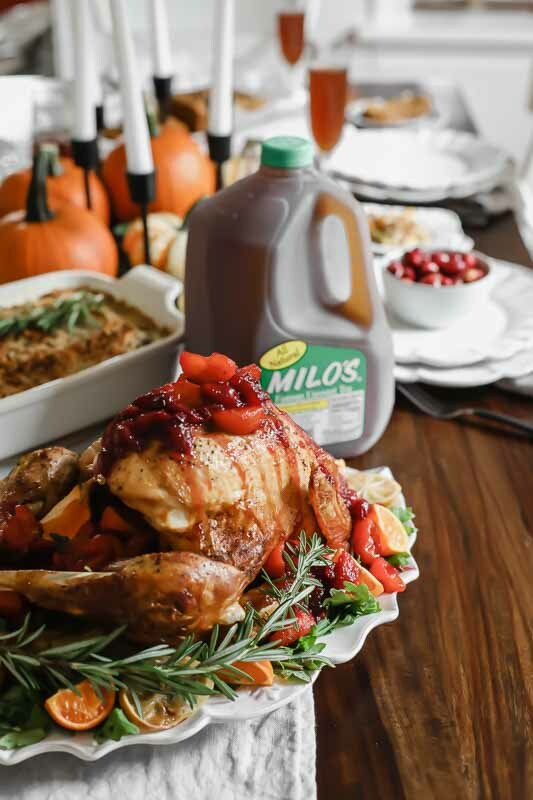 Whether you’re cooking up a big Thanksgiving dinner this year or just love to host festive gatherings and make seasonal recipes, this Citrus Tea-Glazed Roasted Turkey (made with Milo’s award-winning famous tea – yes, that’s right! It has a clean ingredients list, is fresh brewed from real tea leaves, and is SO amazing in this recipe!) 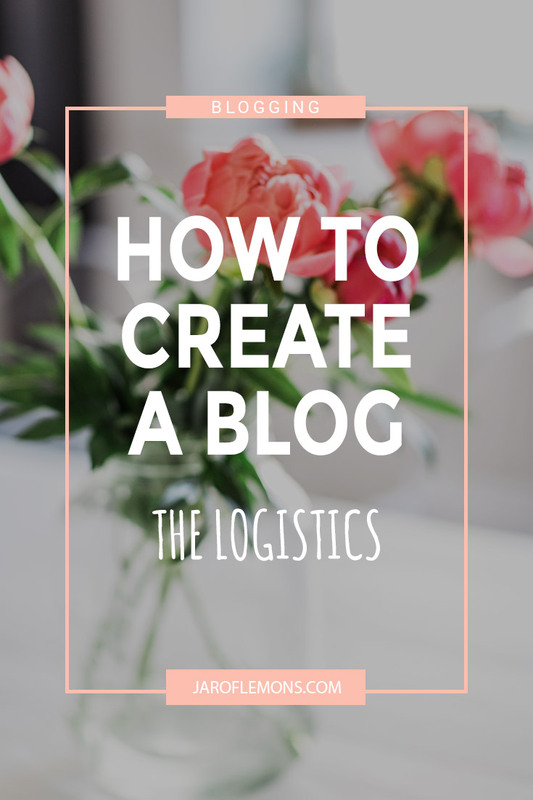 is easy to make and perfect for the big day. If you’ve never made a roasted turkey before, have no fear! This recipe really is a simple one. 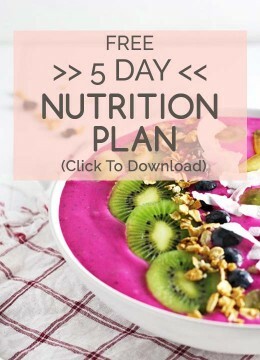 And if you’re a pro, scroll down and enjoy the amazing flavors of this recipe! This Citrus Tea-Glazed Roasted Turkey is one of the best Thanksgiving turkey recipes, y’all! I can’t say enough about how easy and delicious this recipe is. Easy enough to take the stress off of you as you prepare a big dinner, but delicious enough to impress your guests. 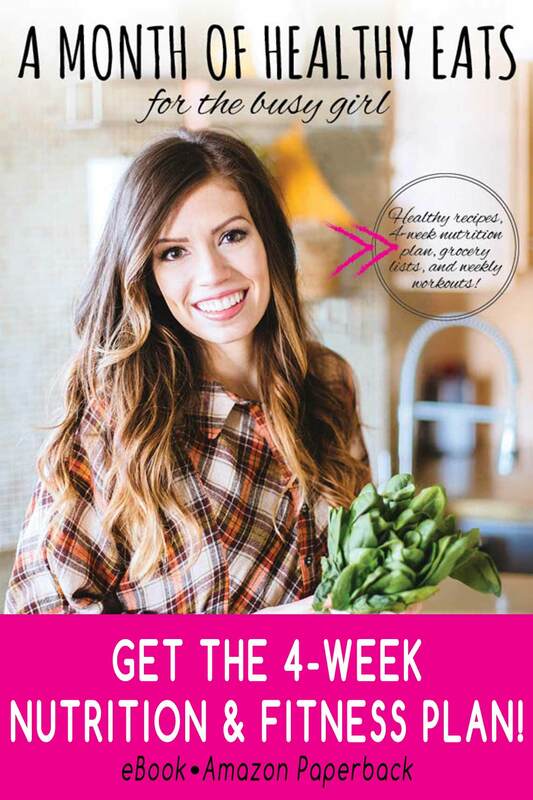 It truly is the perfect Thanksgiving turkey recipe! You will need a roasting pan, butter, seasoning, and ingredients for the glaze. While you preheat your oven, fill the roasting pan with about 1″ of water and slices of citrus fruit (optional). Rub melted butter over the entire turkey and stuff (if desired). Sprinkle seasoning over the turkey (to taste) and roast. Personally, I enjoy a lot of seasoning! There are many seasoning options out there. In this case, I used salt, pepper, garlic powder, dried rosemary, and a little bit of paprika. How long do you roast a turkey in the oven? The general rule is to roast a turkey in the oven for 18 minutes per pound. Be sure to roast the turkey until it reaches an internal temperature of 165 degrees F. and the juices run clear! In my opinion, this is the best part!! This citrus tea-glaze pairs perfectly with the juicy turkey straight out of the oven. To make the citrus tea-glaze, you will need fresh cranberries, orange or mandarin slices, maple syrup, sugar, and Milo’s Unsweet Tea. I love using Milo’s Unsweet Tea to give this glaze a unique and delicious flavor! It’s all natural, contains no preservatives, and is made with real tea leaves. Not to mention that it’s perfect for serving along side this recipe for a holiday meal in addition to including in the glaze! 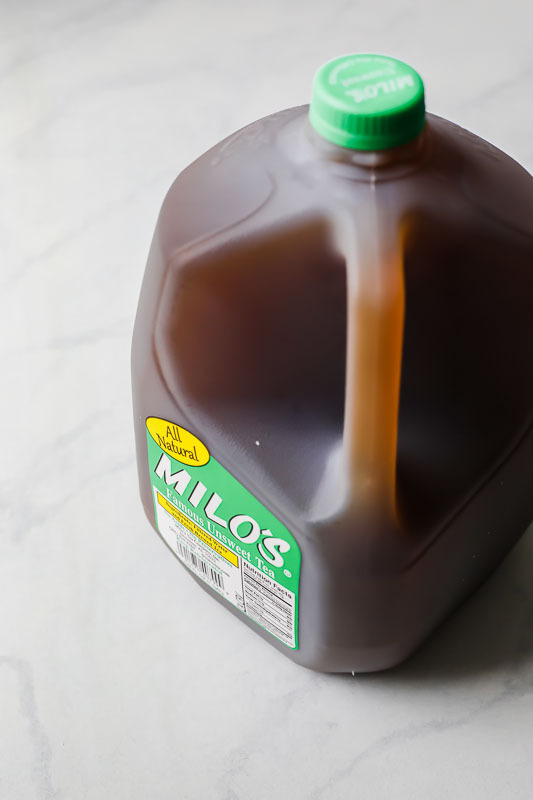 Milo’s teas are available sweetened (with pure cane sugar), no calorie sweetened (with sucralose), or unsweetened. You can find out more about Milo’s teas in the refrigerated section of your local supermarket (find a retailer HERE)! 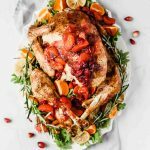 When it comes to making the perfect roasted turkey, it doesn't get much better than this Citrus Tea-Glazed Roasted Turkey recipe. It truly is the best! Not only does it taste delicious, but the citrus tea-glaze adds a slightly sweet flavor that will impress your guests this holiday season! Prepare the turkey by rinsing and drying (add stuffing if desired). Rub 1 stick of butter over the entire turkey and season to taste. Place in a roasting pan with about 1" of water, then roast for about 3 1/2 hours (or about 18 minutes per pound). The internal temperature should be 165 degrees F.
While the turkey is roasting, make the glaze by melting the butter in a sauce pan over medium-high heat. Add in the fresh cranberries, cooking until they soften. While the cranberries are cooking, peel the oranges and add in to the saucepan. Add in Milo’s Unsweet Tea, maple syrup, and brown sugar. Cook until the glaze thickens and reduces. Once the turkey is finished roasting and ready to serve, pour or brush the glaze over the entire turkey.